RAPAPORT... Kering recorded robust sales in its jewelry-and-watch division in 2018, amid growing demand for its products in Asia. 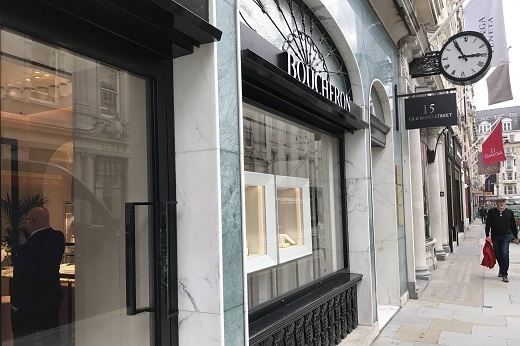 Jewelry sales rose 7% to EUR 18 billion ($20.33 billion) at the French luxury group, which owns Boucheron, Pomellato and Qeelin. Timepiece sales remained solid, it added. Group sales jumped 26% to EUR 13.67 billion ($15.43 billion), including the company’s high-end labels such as Gucci, Bottega Veneta and Yves Saint Laurent. Profit more than doubled, reaching EUR 3.71 billion ($4.2 billion), versus EUR 1.79 billion ($2.02 billion) in the previous year.